2 in 1 - Multifunctional Building | Kedo Zrt. 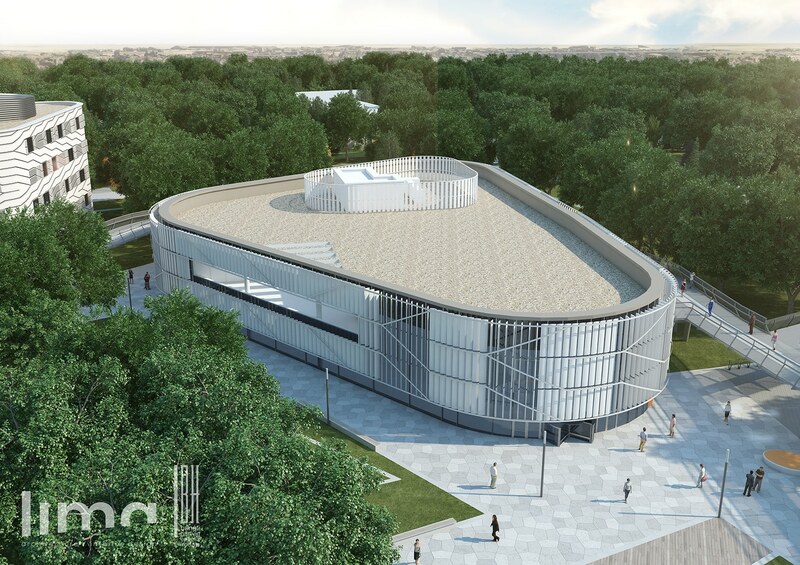 The two-storey building includes an event hall, an exhibition area, a culinary centre with a student kitchen, and a restaurant welcoming the greater public from outside the Campus as well. The permanent and temporary exhibition spaces are located on the first floor, above the server areas of the conference event room, where the time-honoured values of Kecskemét for music, fine art, film, animation etc. are showed. The facilities of the building satisfy every need of any kind of conferences, cultural events, ballrooms and weddings.